I believe that it is important for educators to allow opportunities for students to create. This piques student interest by allowing them to be creative and providing some measure of choice in their learning. Creating also requires a more thorough understanding of the significance of history than merely answering questions or completing a worksheet. I have found that this practice works very well in conjunction with inquiry-based learning activities. As a firm believer in inquiry-based activities, I often allow my students the opportunity to create a product to demonstrate their learning. This practice can take many forms ranging from long summative assessments to brief formative checks of learning. Last week I gave students a chance to create as a chance for me to check their understanding of the outbreak of World War I. This followed an activity where students examined primary sources to determine the causes of war and a class discussion of the chain of events that led to the conflict becoming a world war. As a formative check of understanding, I asked students who was to blame for the beginning of the First World War. Rather than a simple written summary expressing their opinion, I asked students to create wanted posters to illustrate their view of who perpetrated war. I decided that it was important for students to think beyond their initial impressions of guilt, so I required each student to create two posters to demonstrate the role of two separate individuals. Depending on the availability of technology, students can draw their posters on paper or use one of many templates available online. 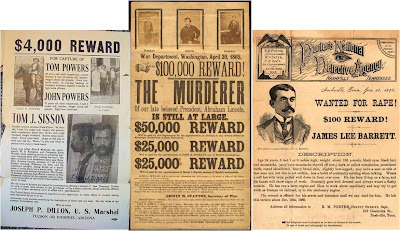 Students were instructed to model these posters after the wanted posters of the Old West. 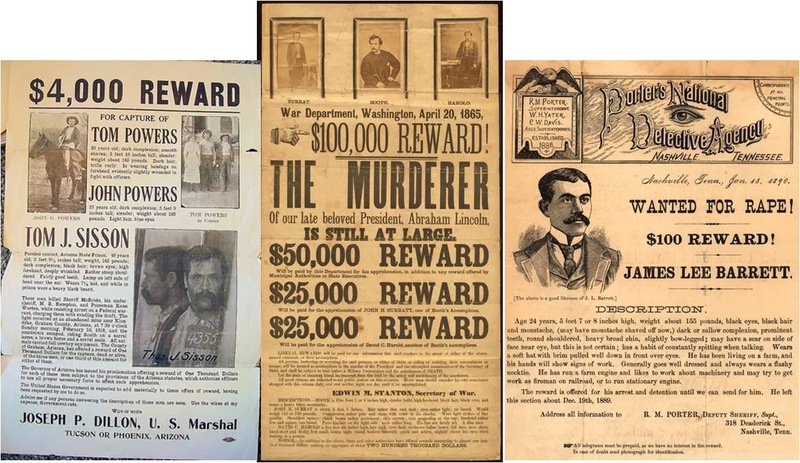 Each poster needed to include the name of the person charged with the crime, a picture of the individual, a brief explanation of their guilt, and a list of allies and enemies. Students were interested in this assignment because it allowed them a chance to be creative and to make something fun. This assignment also achieved instructional goals by helping me to gauge how well students understood the outbreak of World War I and the role different individuals played in the beginning of the war.